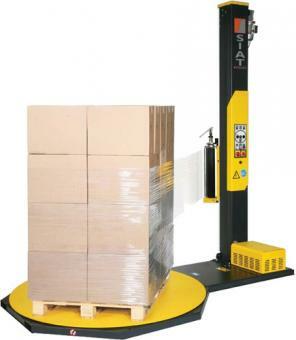 CDA provide automatic stretch-wrapping machine. Reel-holder carriage with mechanical or electromagnetic brake. The speed of the rotating table can easily be adjusted. 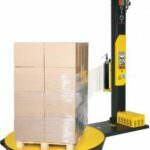 This machine can be used to quickly and easily finalize packing of your products.